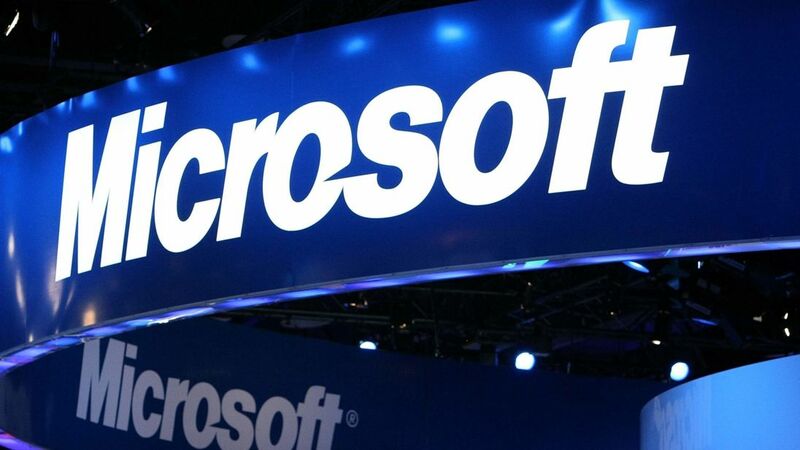 Microsoft says it is cutting "thousands" of sales staff as it shifts its focus towards cloud computing. The company signalled a shake-up in its traditional sales approach from, mainly, Office software licensing as it confirmed redundancy notices were being sent out. However, it refused to say where the bulk of the cuts were being made. It is understood Microsoft has not denied that 3,000 staff are to go - with others redeployed - mainly outside the US. Microsoft employs a few thousand people in the UK, with its main operations in Reading focusing on cloud services. The firm is currently engaged in a race against rivals, including Amazon and Google, to sell subscriptions for software accessible on multiple devices - especially to corporate customers. Its commercial cloud services, which includes its Azure platform, are on course to generate annual revenues of $15bn (£11.6bn). Microsoft employs about 121,500 people worldwide - over half of them in the US.